Hand Drawn Vector Abstract Graphic Rustic Textured Collage Happy Easter Cute Greeting Card Template And Cute Bunny Sketch And Easter Eggs Illustration Isolated On Black Background. Клипарты, векторы, и Набор Иллюстраций Без Оплаты Отчислений. Image 116032914. 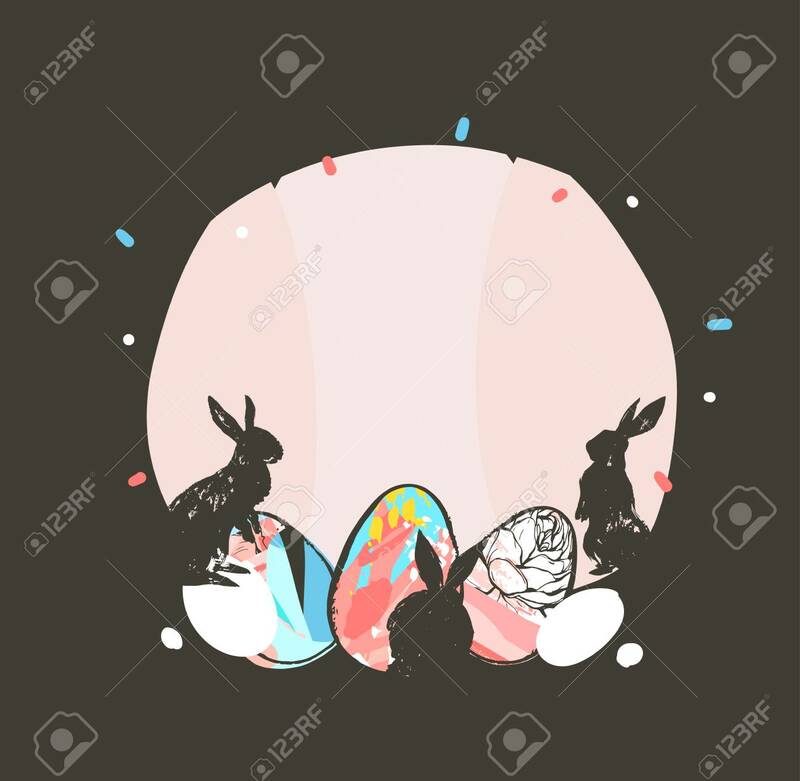 Фото со стока - Hand drawn vector abstract graphic rustic textured collage Happy Easter cute greeting card template and cute bunny sketch and Easter eggs illustration isolated on black background. Hand drawn vector abstract graphic rustic textured collage Happy Easter cute greeting card template and cute bunny sketch and Easter eggs illustration isolated on black background.